Watch over home from anywhere with Circle's innovative security features. Enjoy unlimited 1080p HD video with night vision, smart motion filtering and smart alerts. Get 24 hours of secure AES 256 Bit dual layer encrypted cloud storage for free, and access to premium subscriptions to provide you with secure storage options and advanced alerts based on motion zones and person detection. 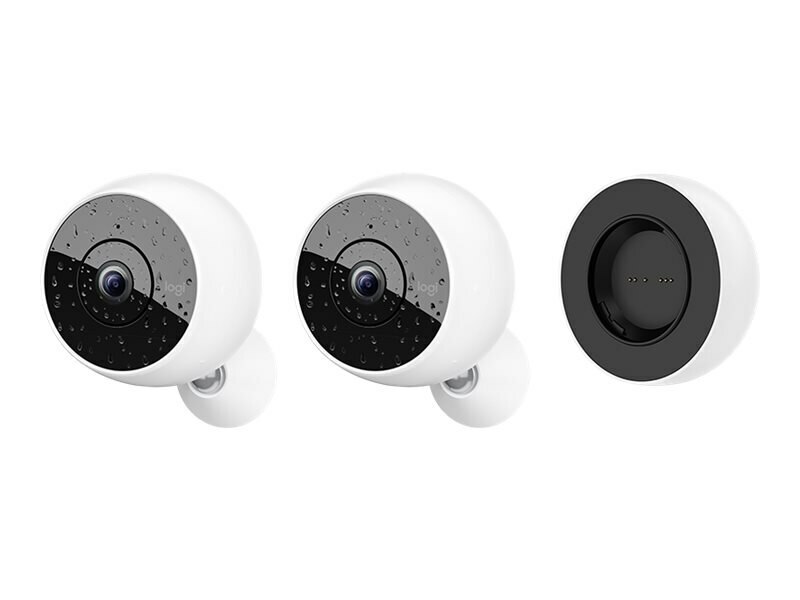 Circle home monitoring system connects you to kids, pets, and life at home so you never miss an important moment. Engage in live two-way conversations and download fun and memorable moments directly from the app. Circle is completely portable too, so you can follow the fun wherever it goes. The Circle mobile app and desktop web app lets you sort through hours of footage quickly and easily. Navigate important moments in time or play a 30-second timelapse day brief that compiles key moments in the past 24 hours. Add a Circle Safe subscription plan to access more storage and features. Circle Safe Basic offers 14-days of storage and Circle Safe Premium offers 31-days of storage, person detection, motion zones, custom alerts, custom time-lapse Day Briefs, and more. Connecting to home has never been easier. Just a few simple steps and you're ready to go.